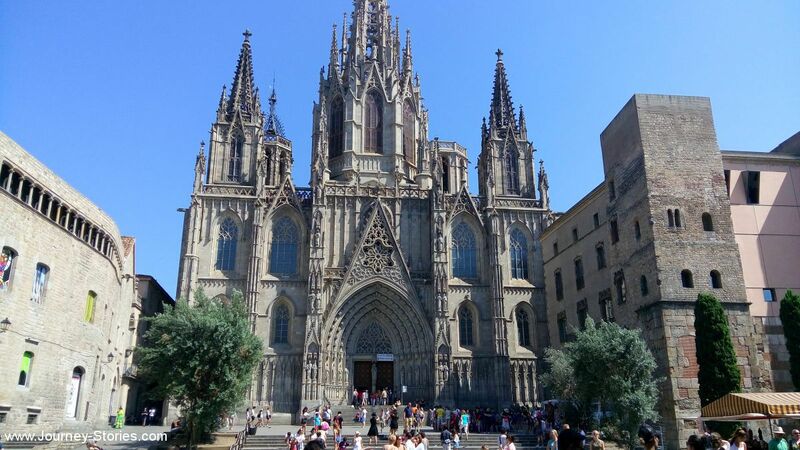 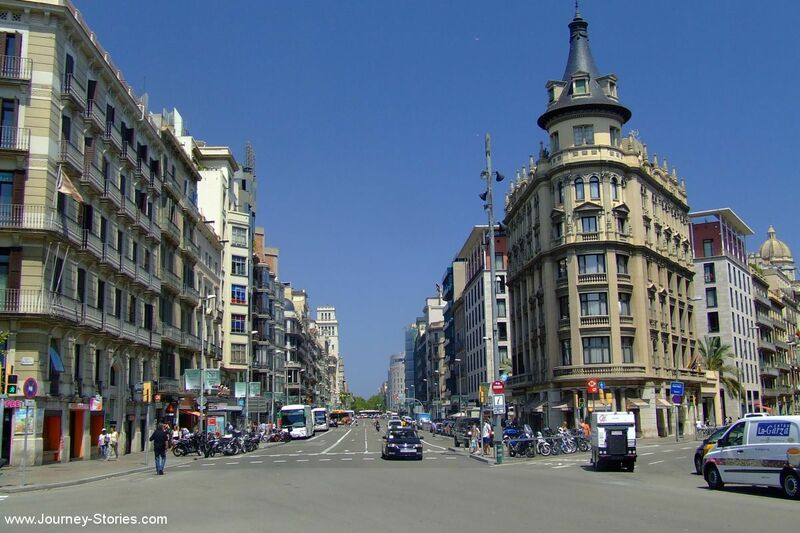 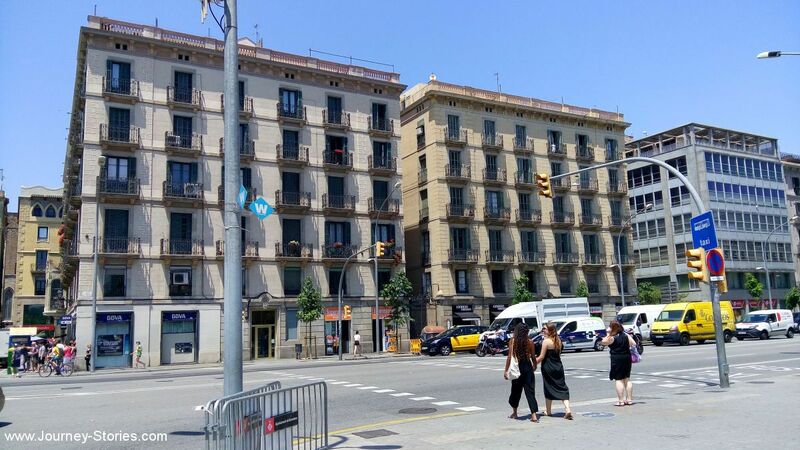 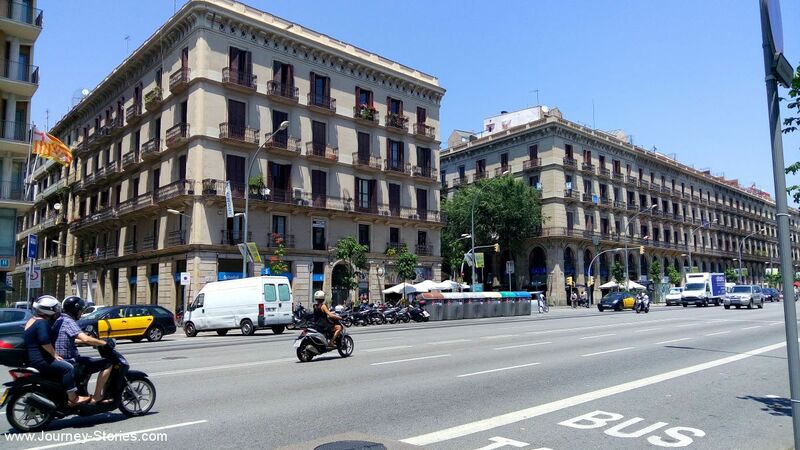 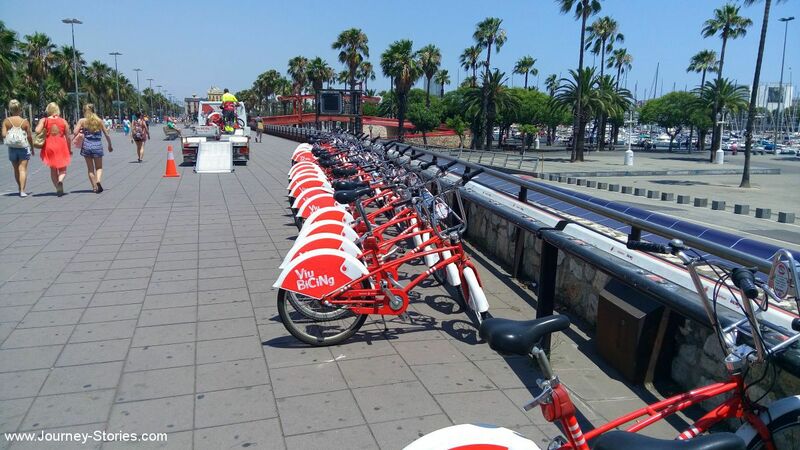 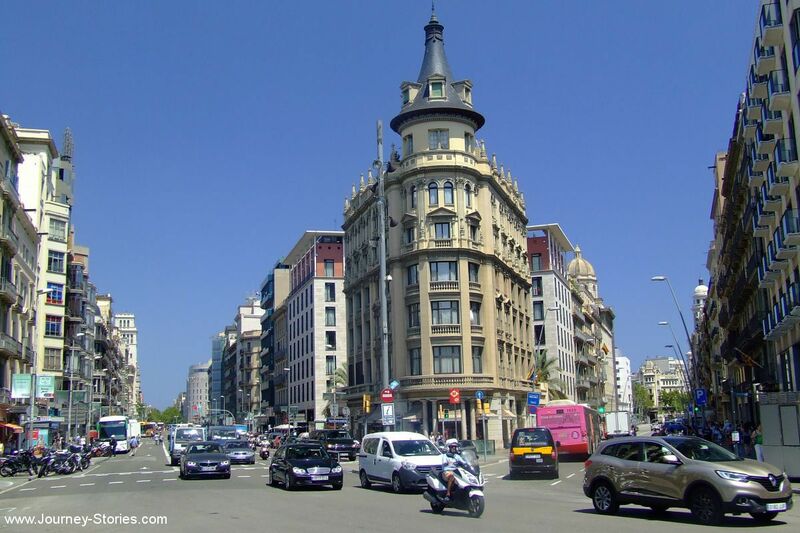 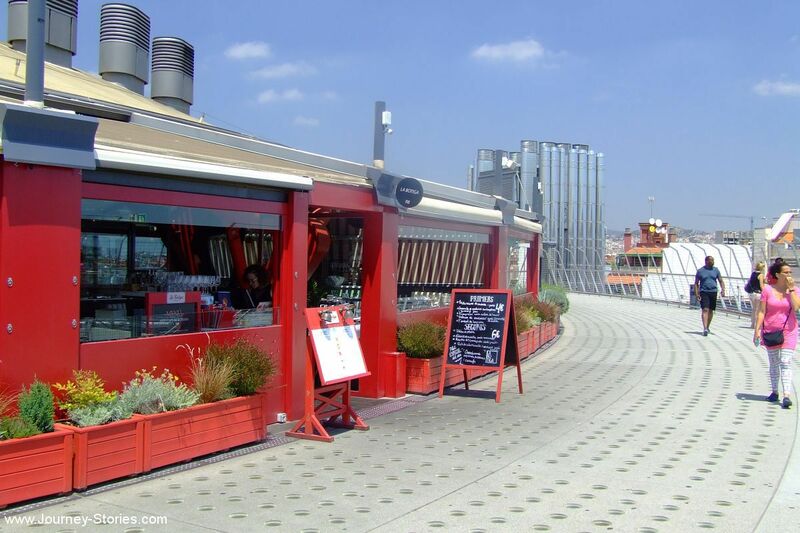 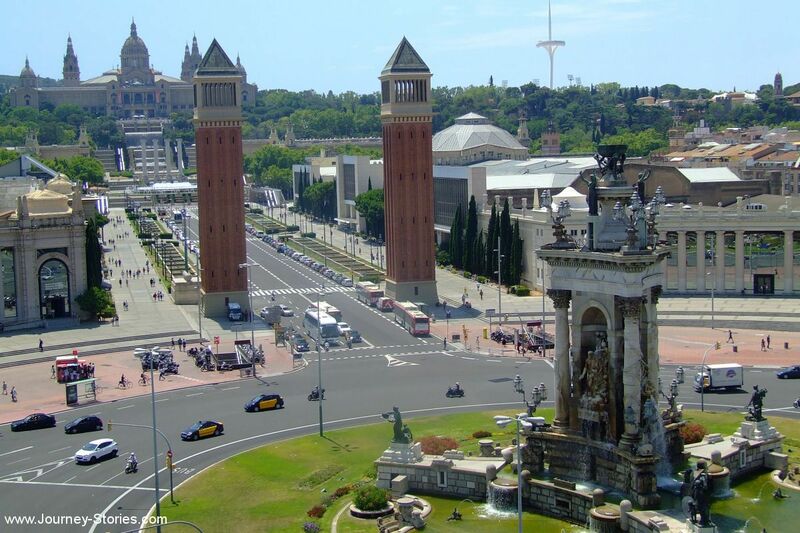 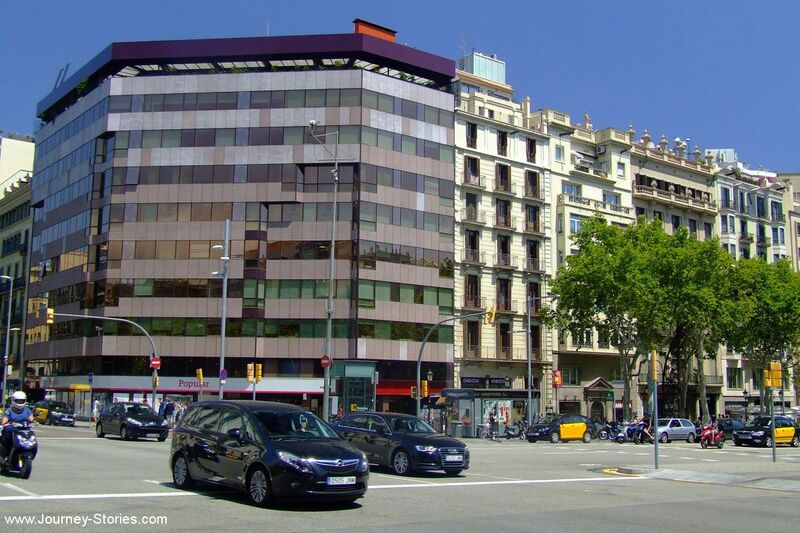 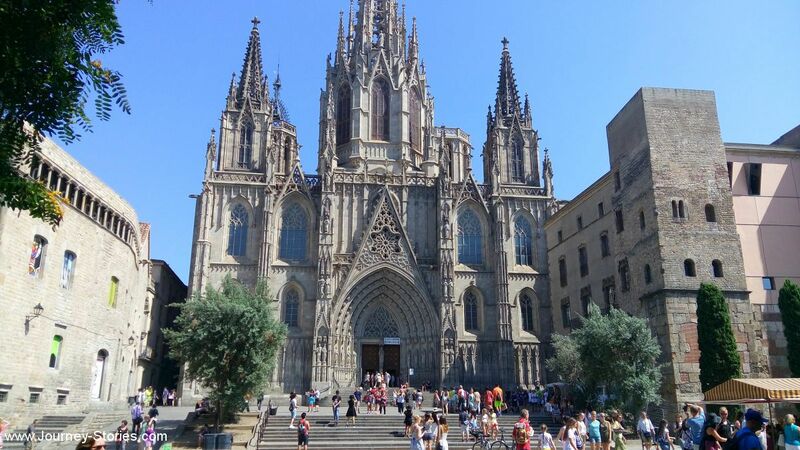 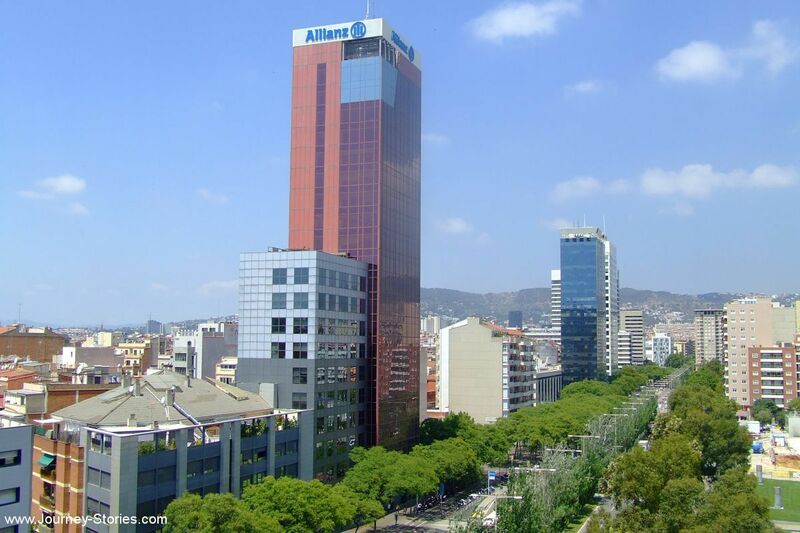 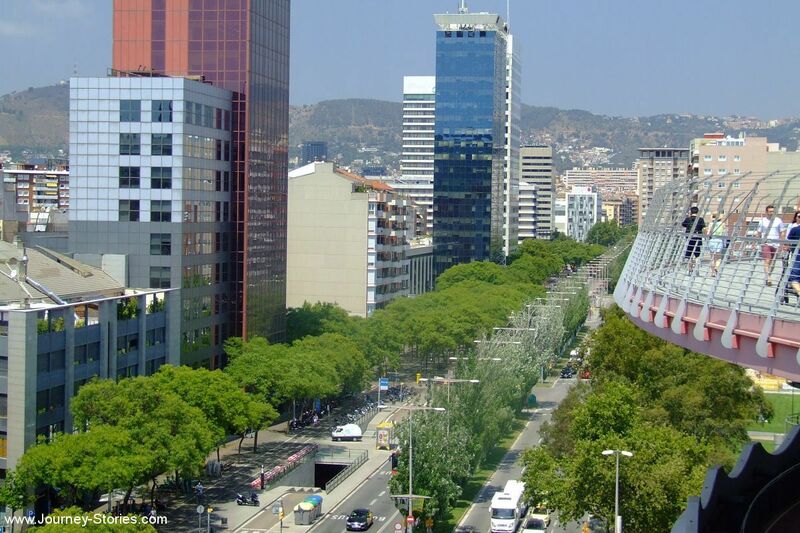 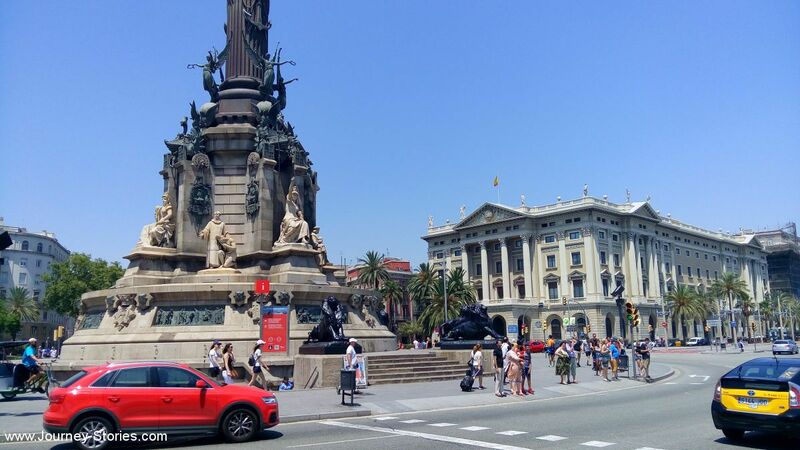 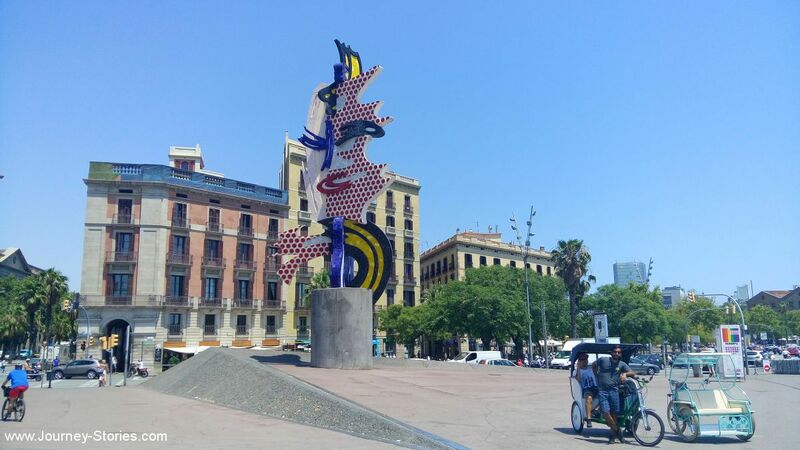 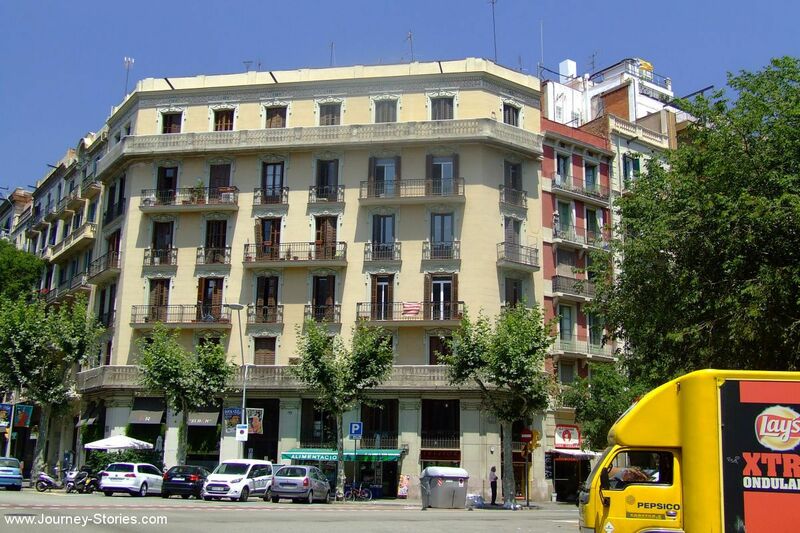 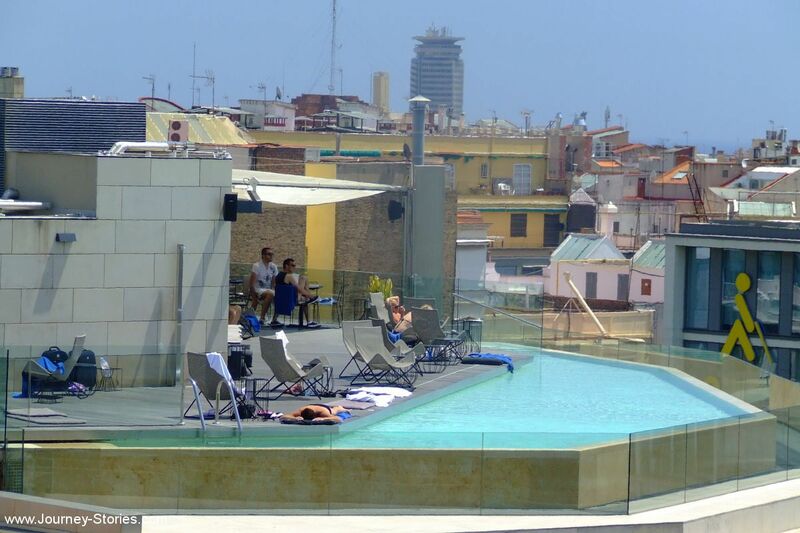 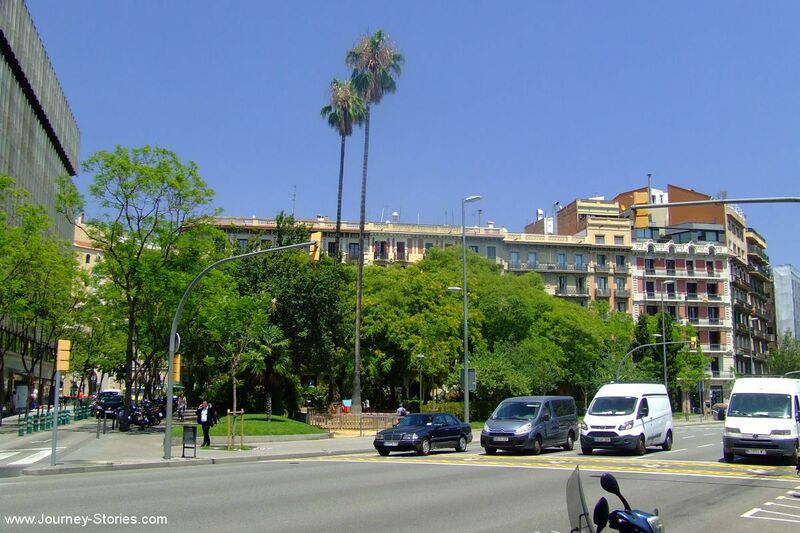 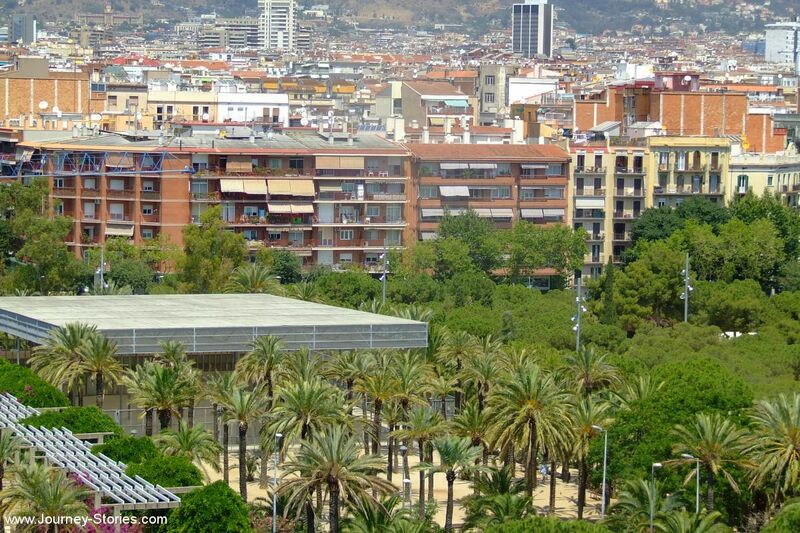 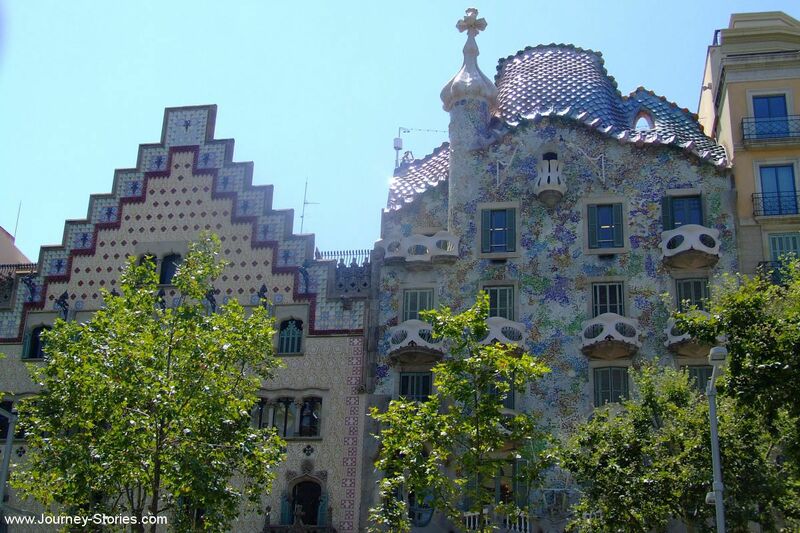 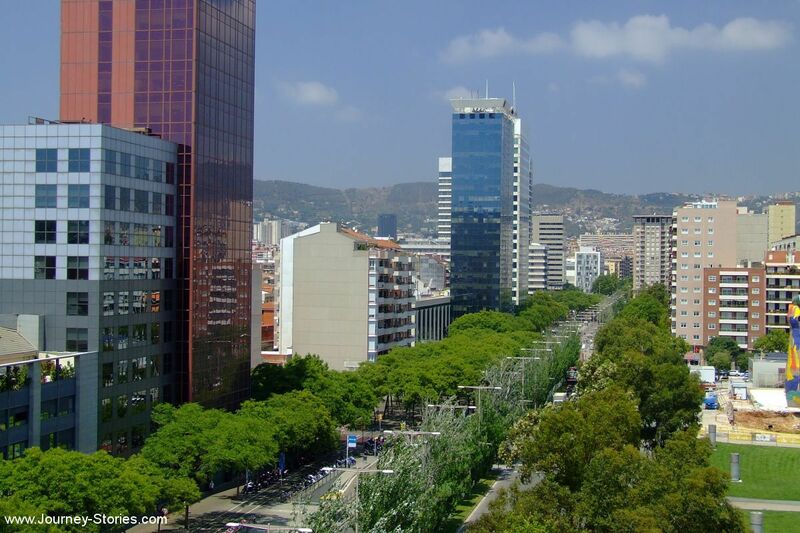 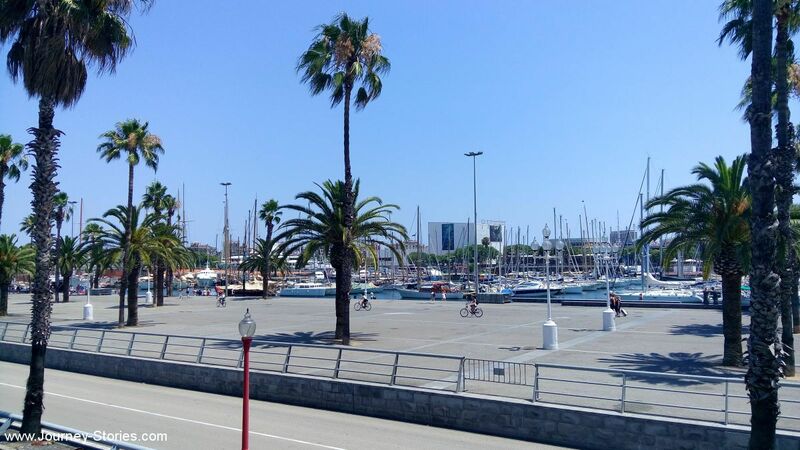 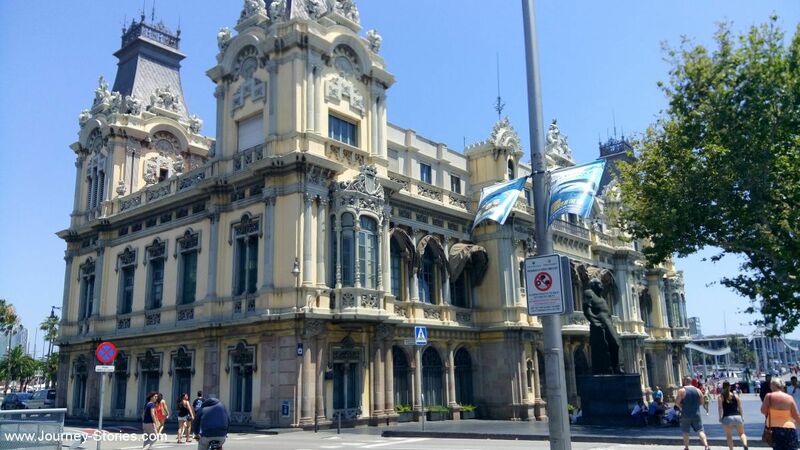 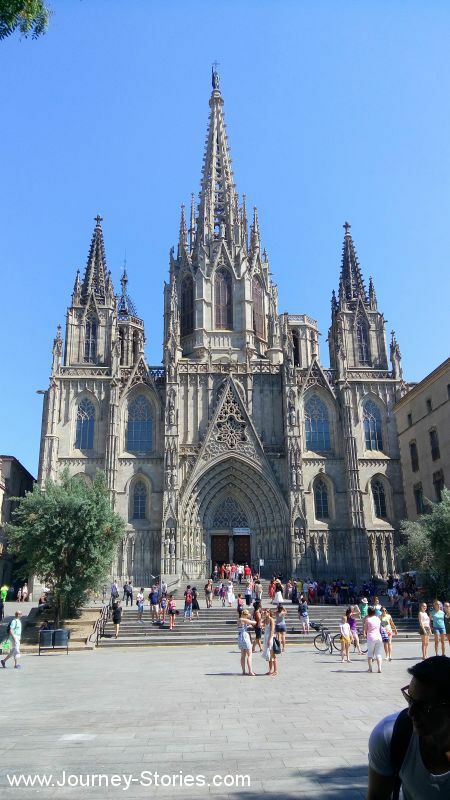 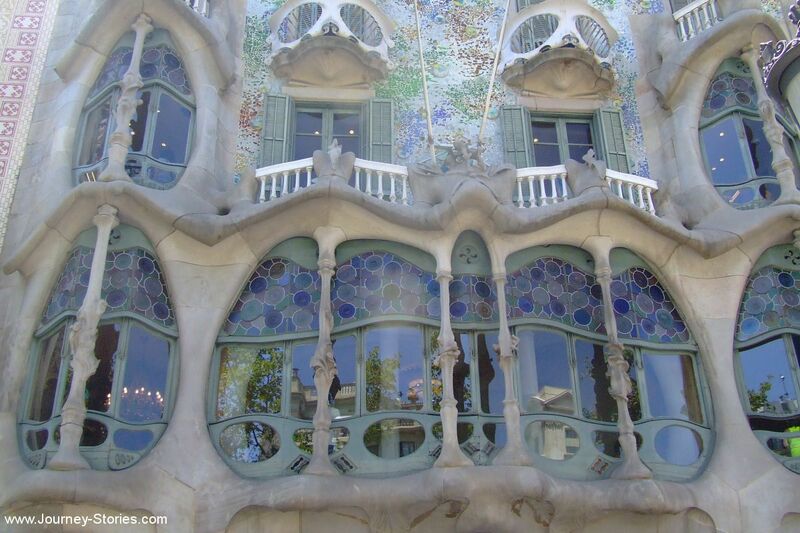 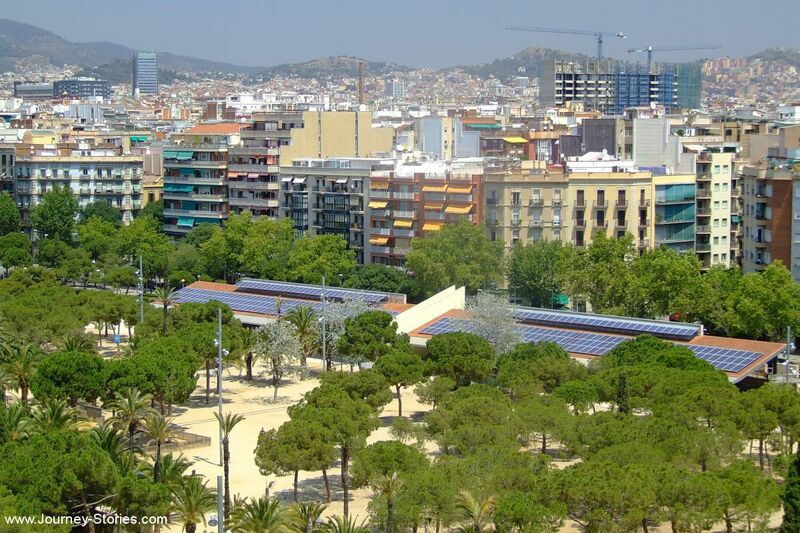 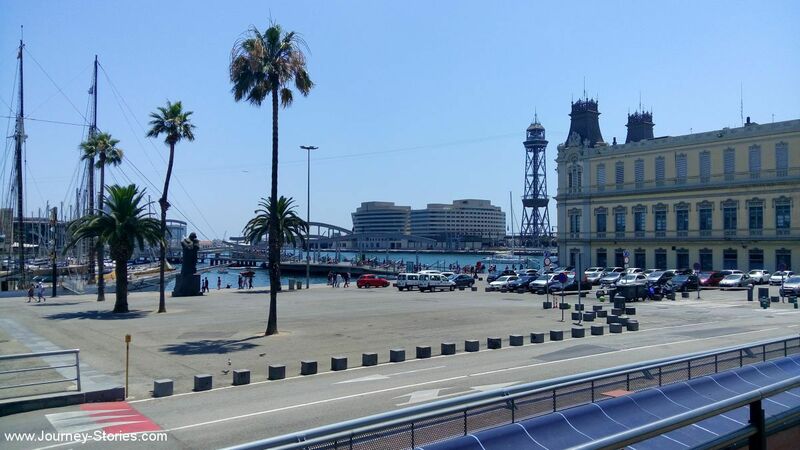 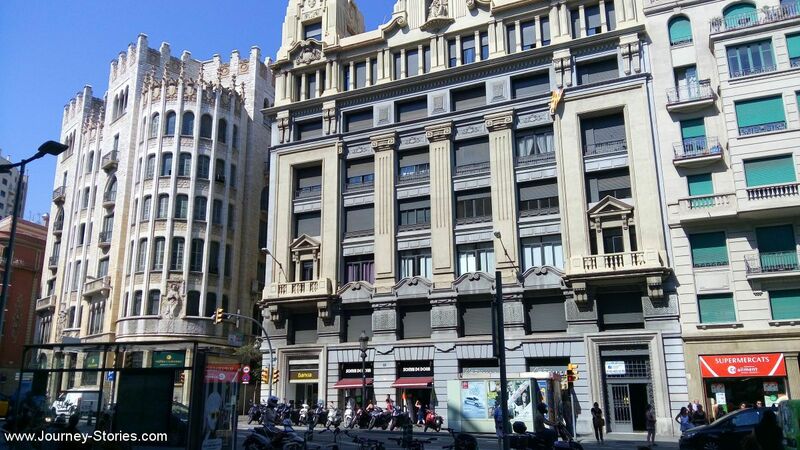 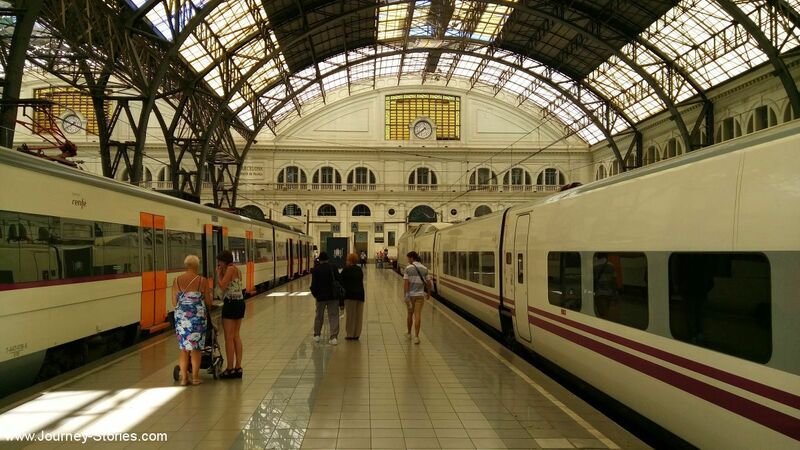 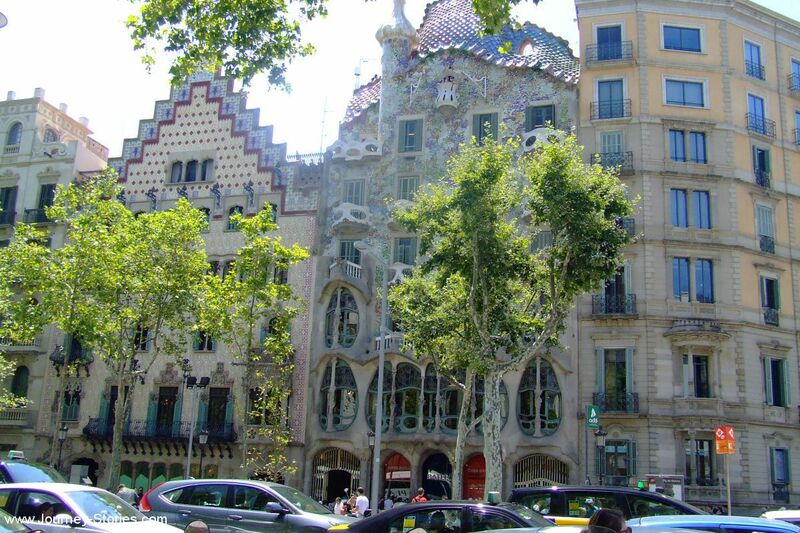 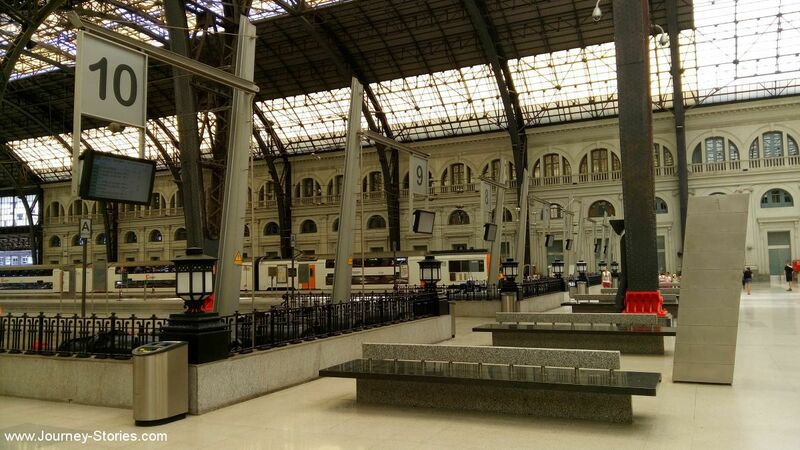 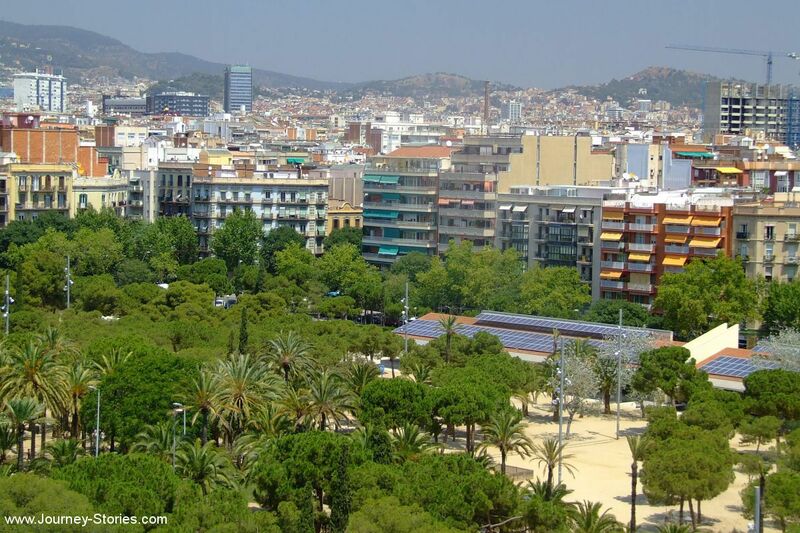 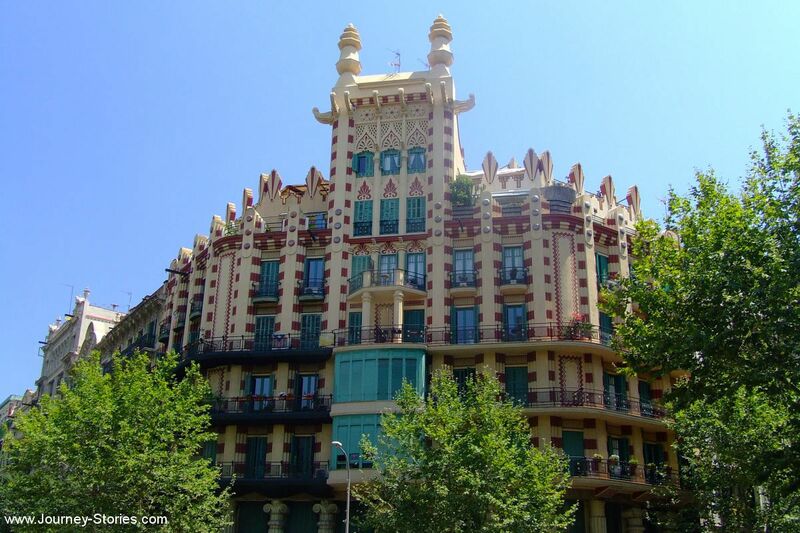 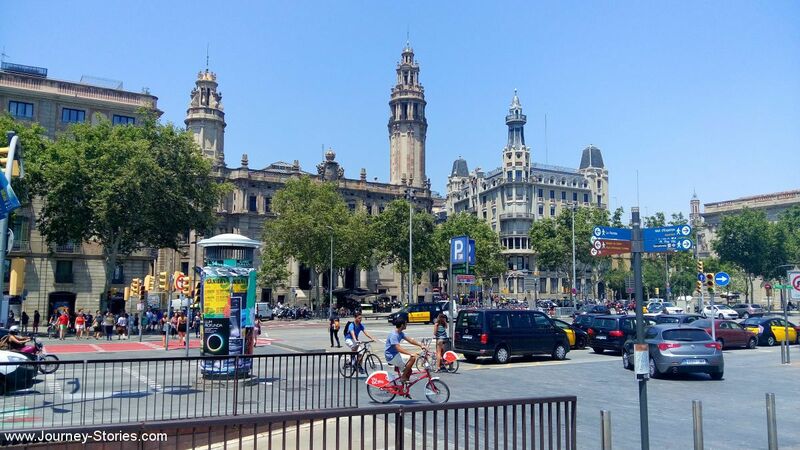 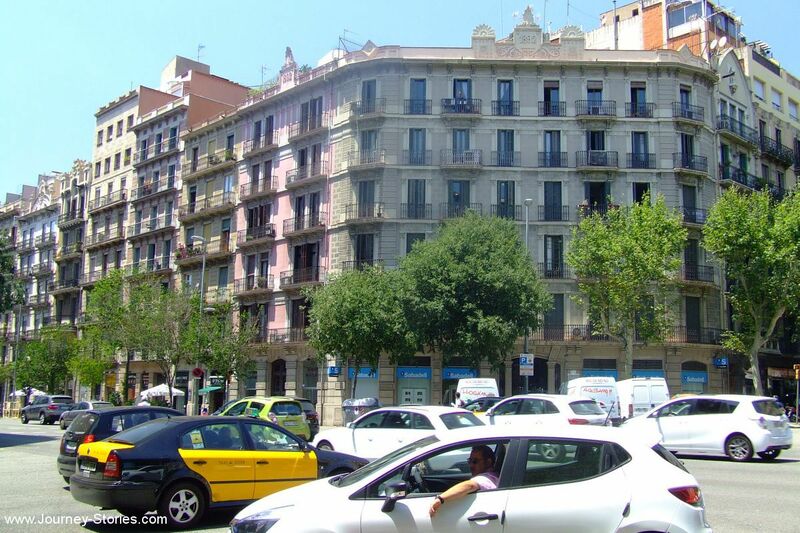 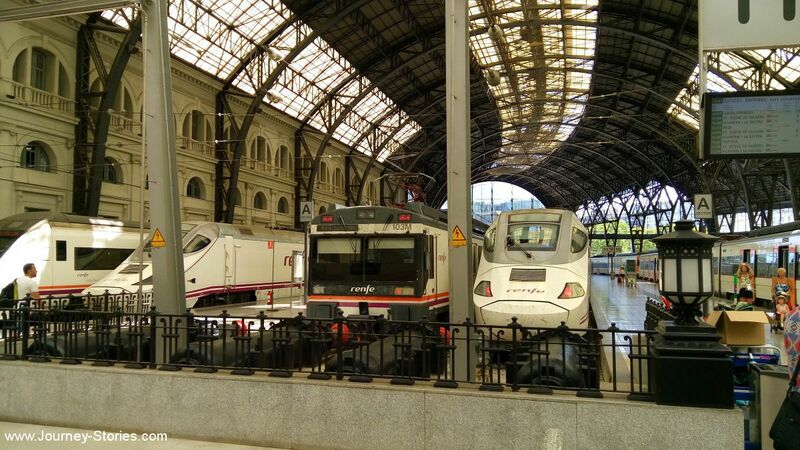 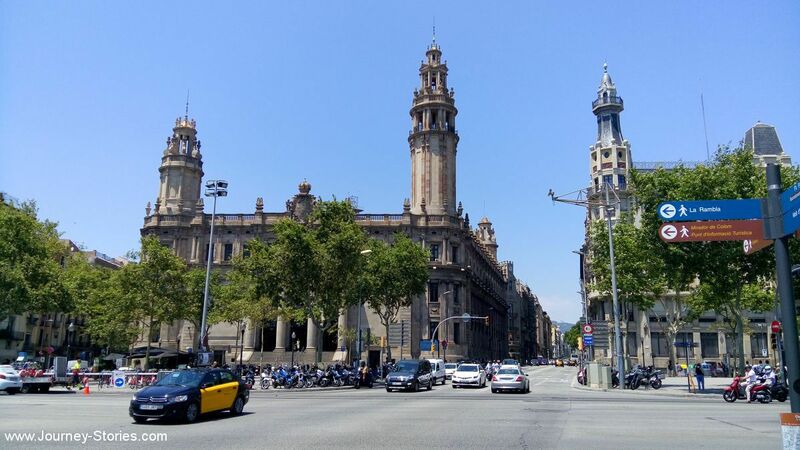 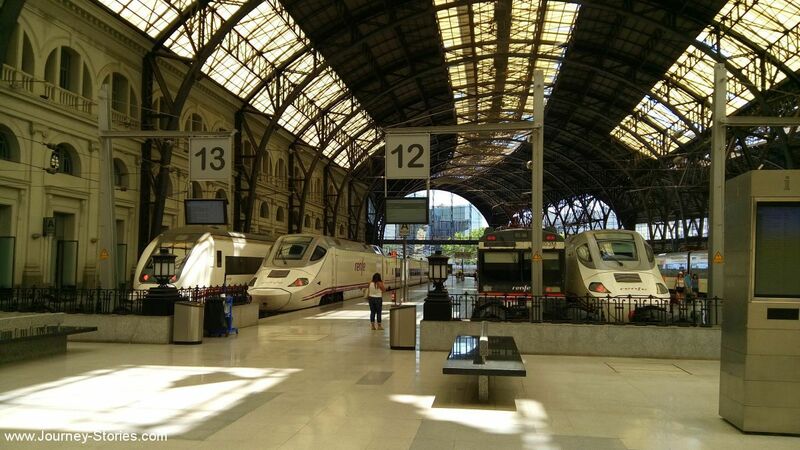 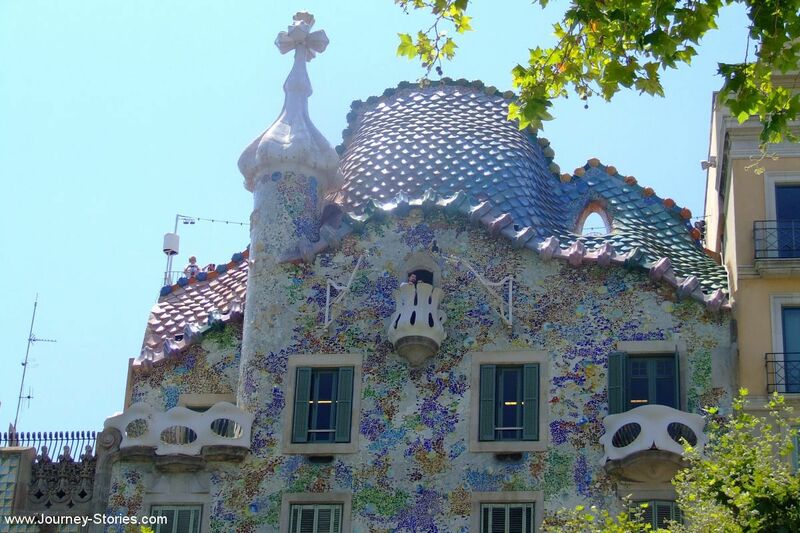 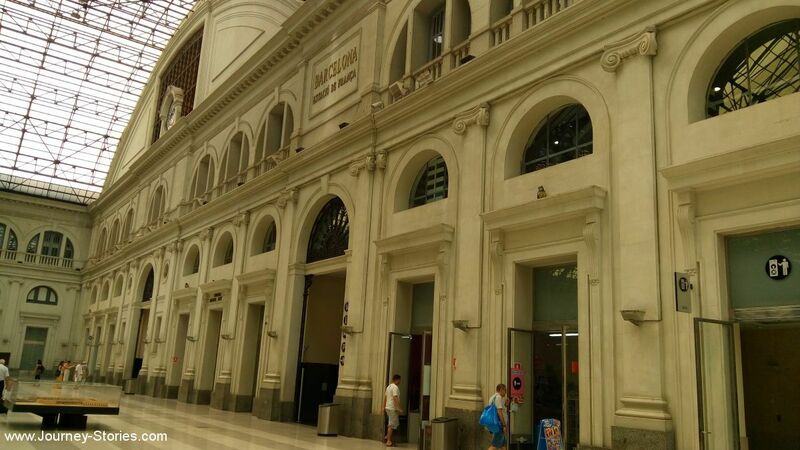 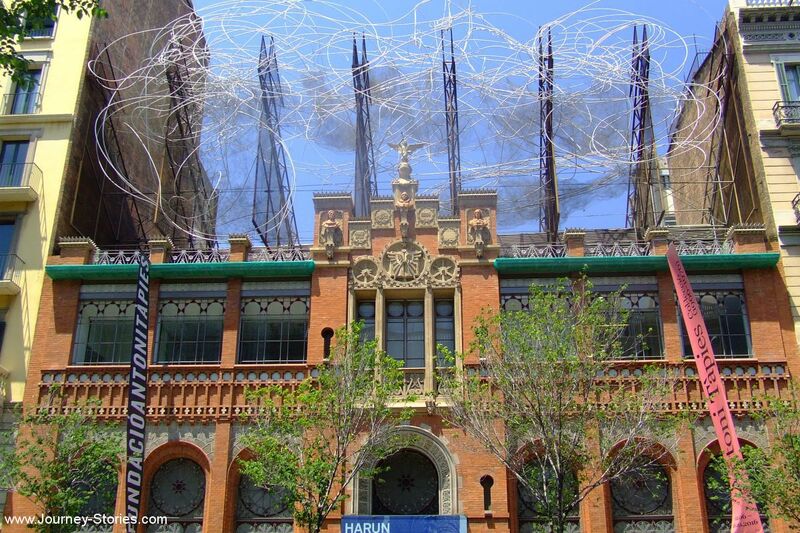 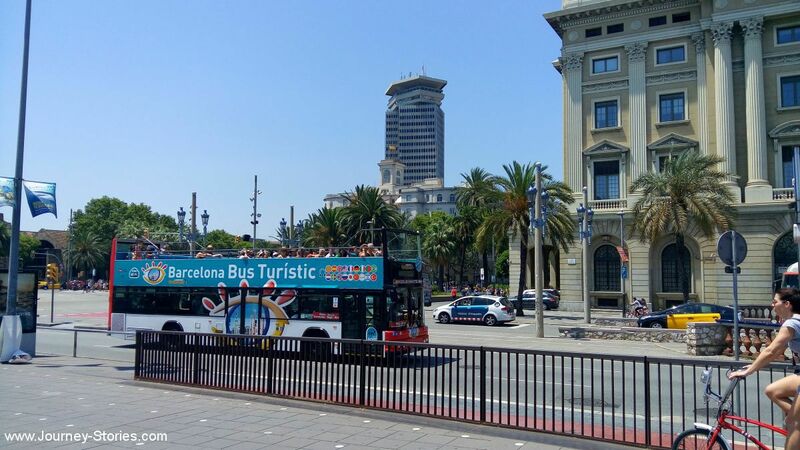 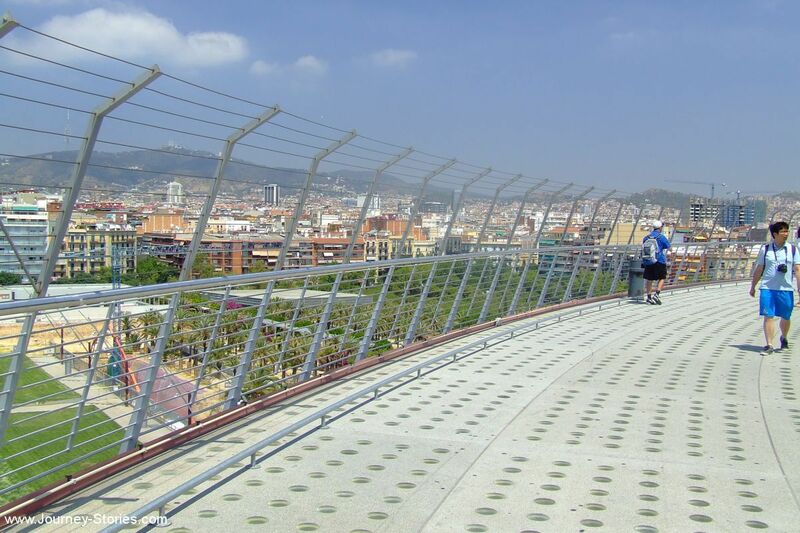 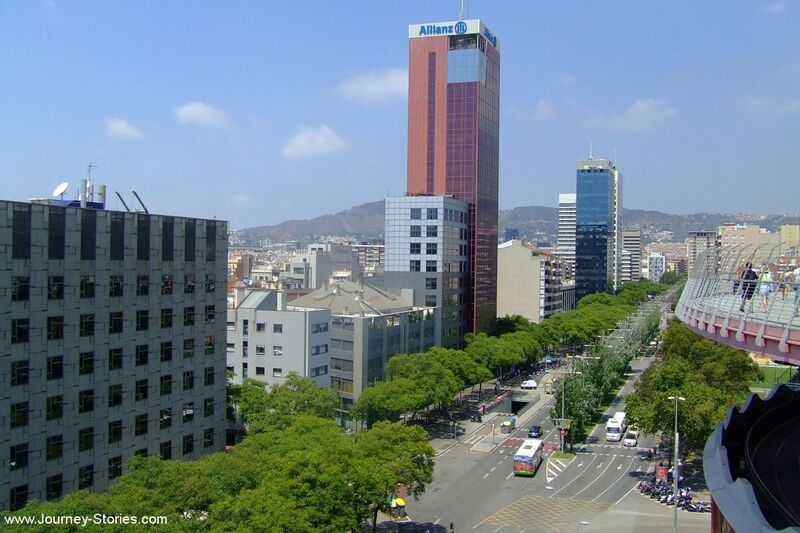 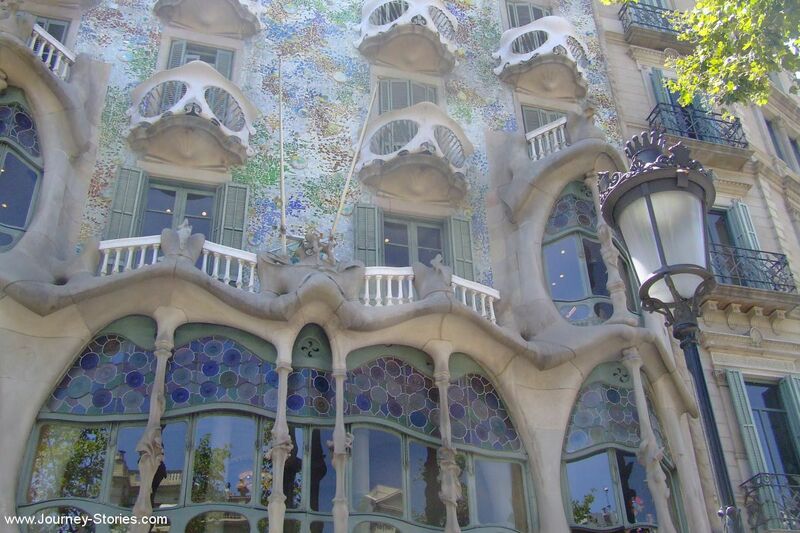 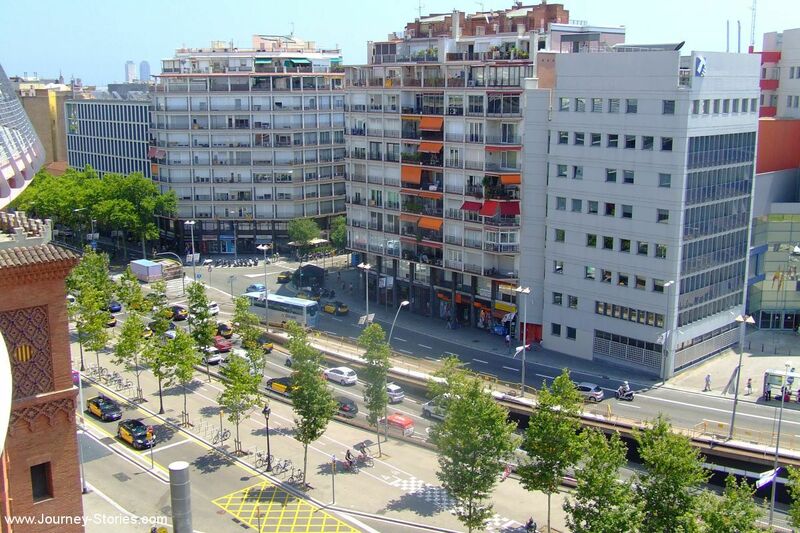 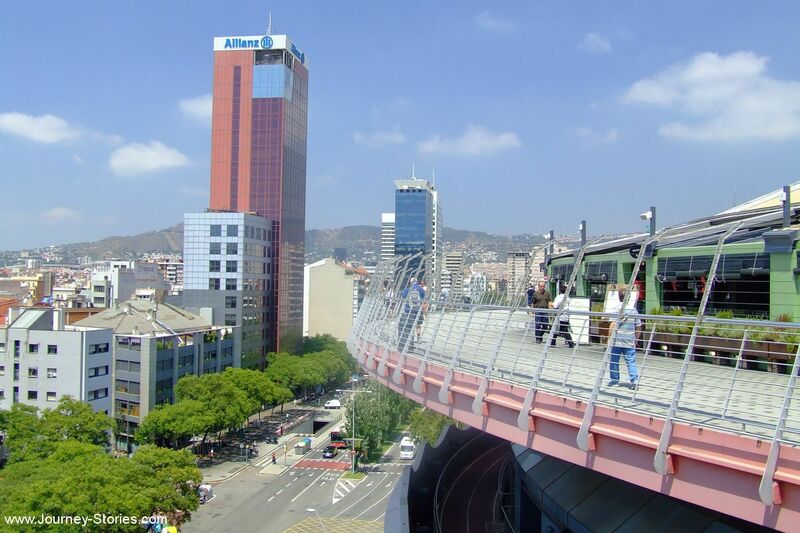 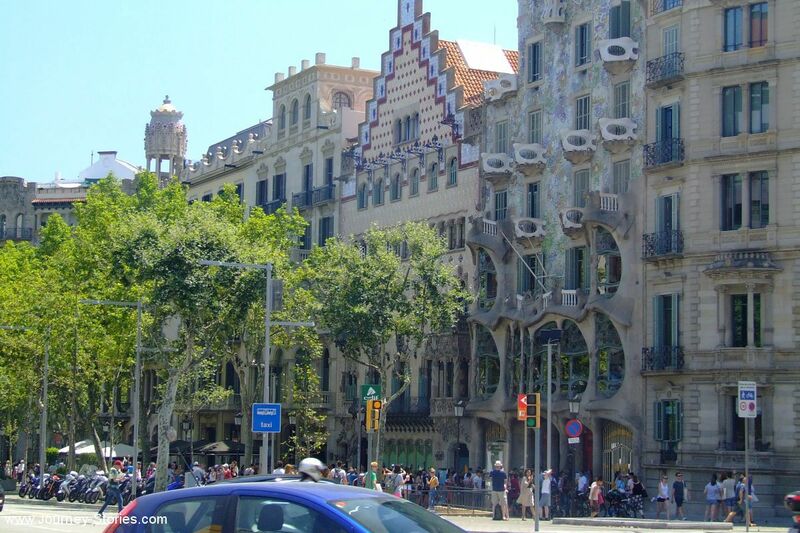 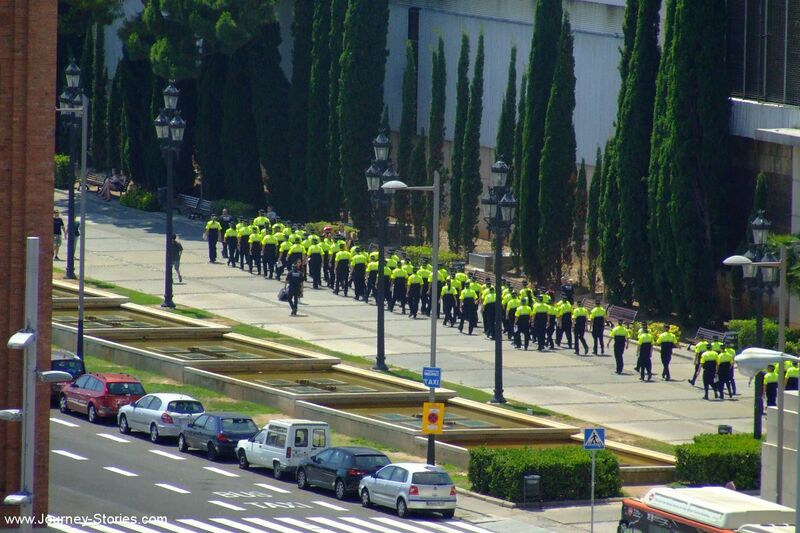 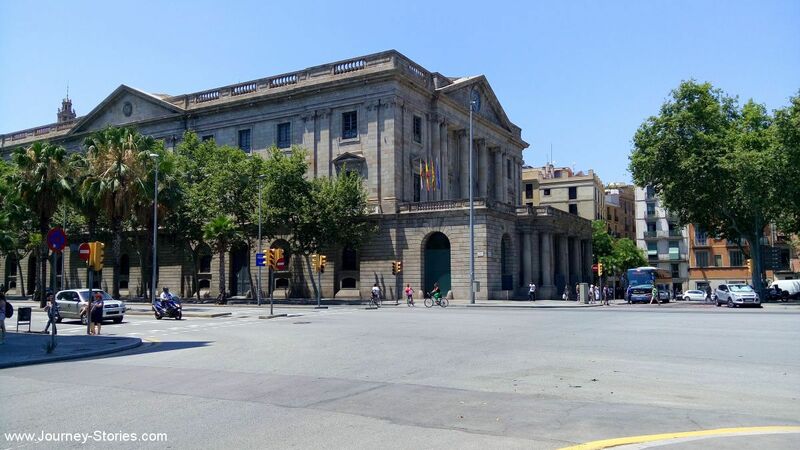 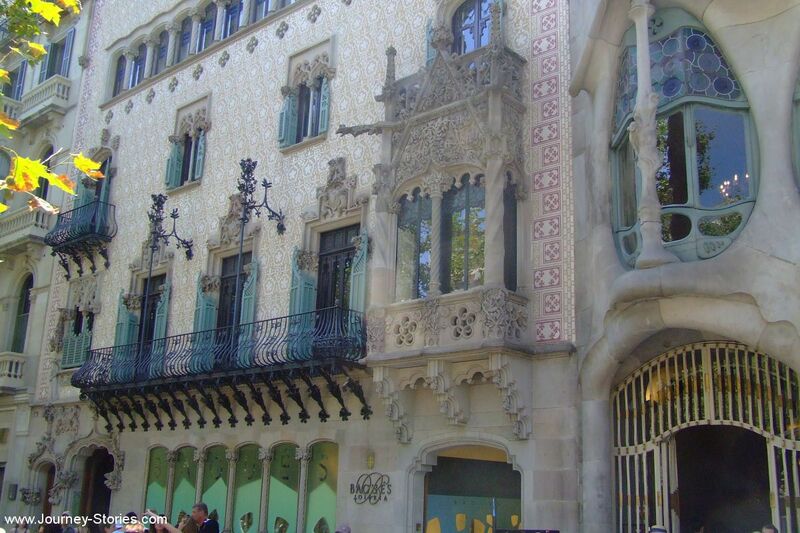 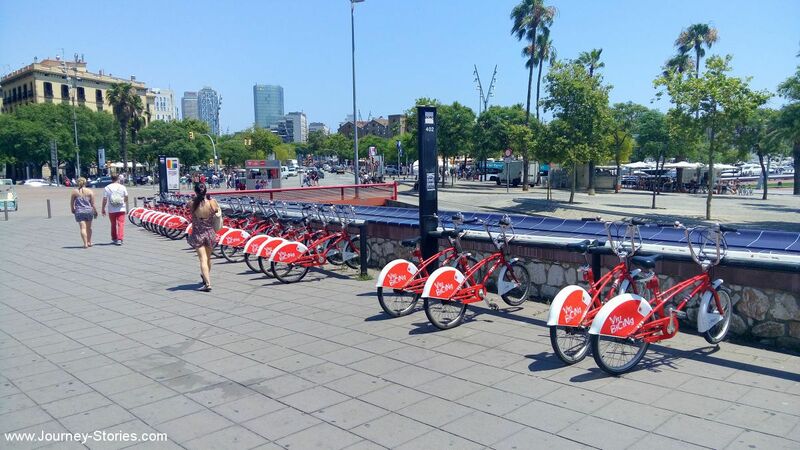 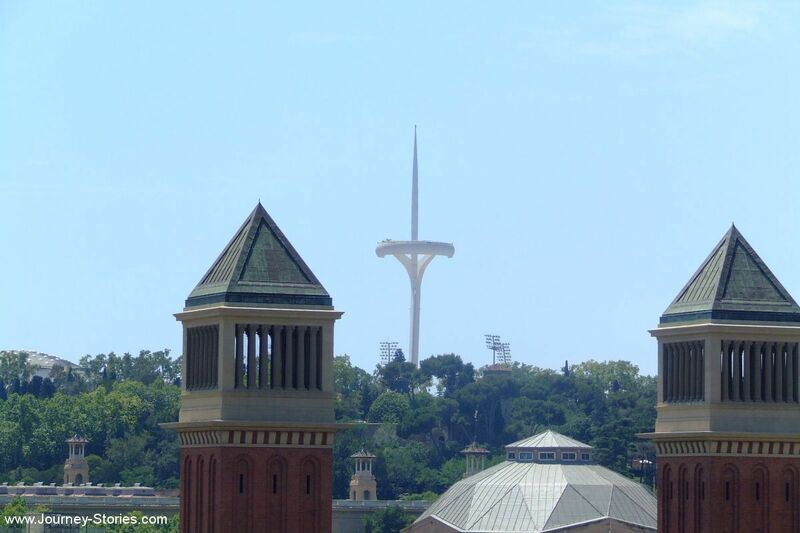 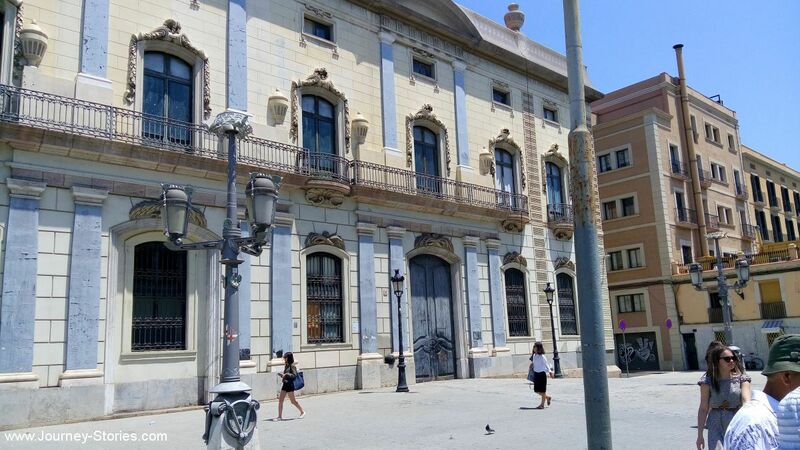 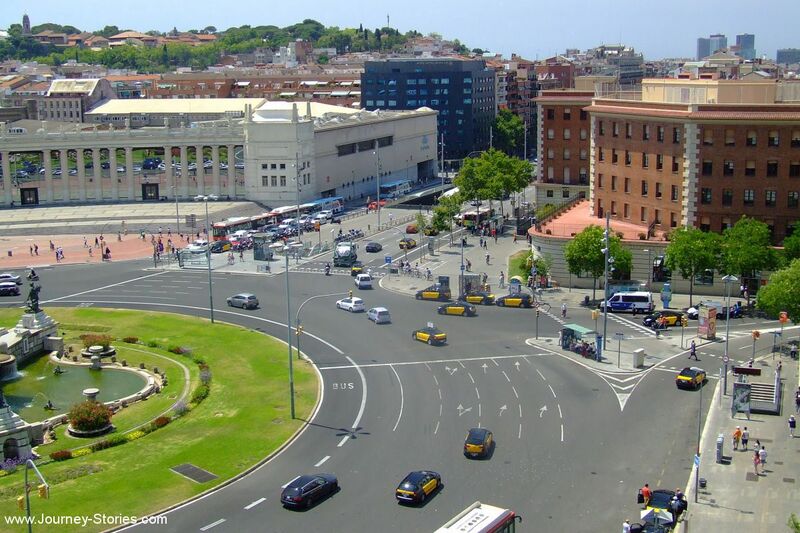 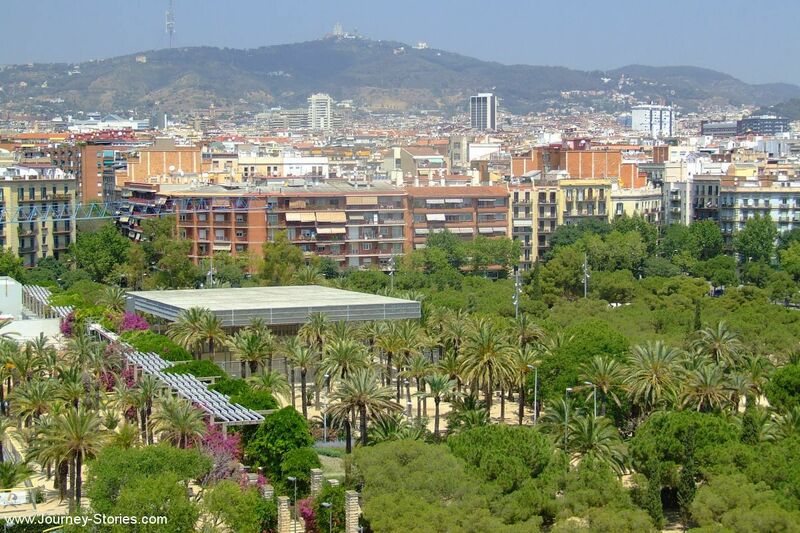 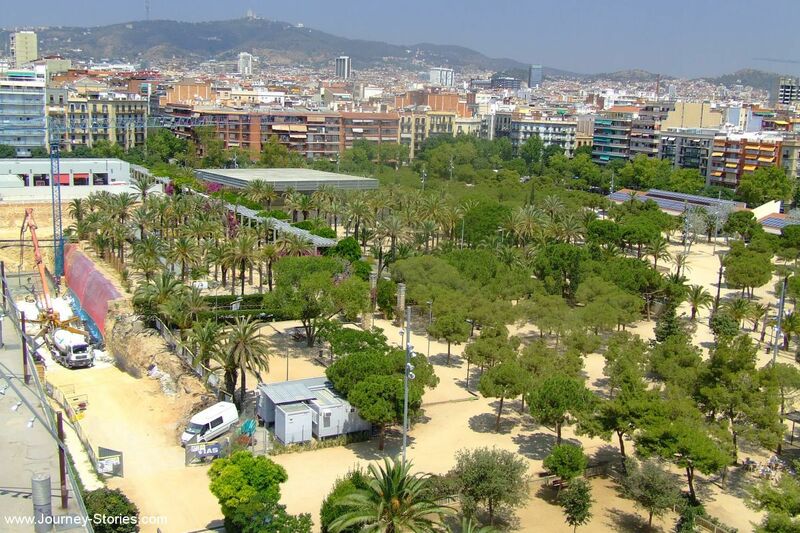 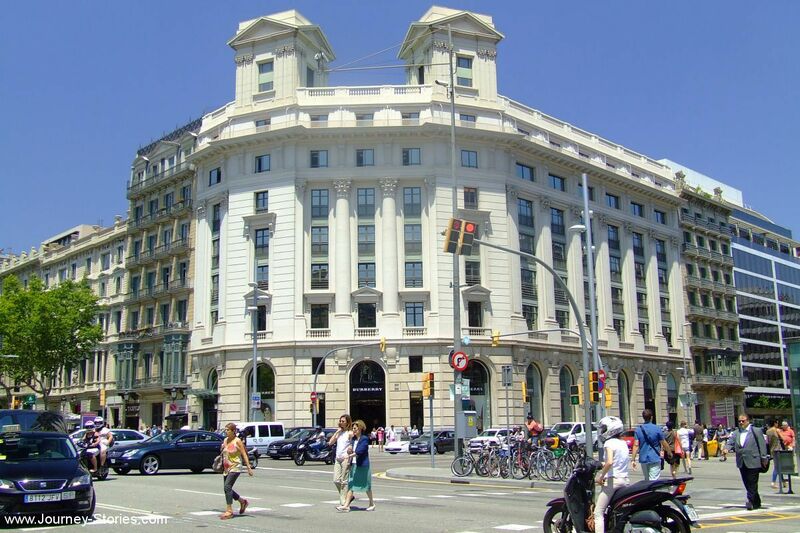 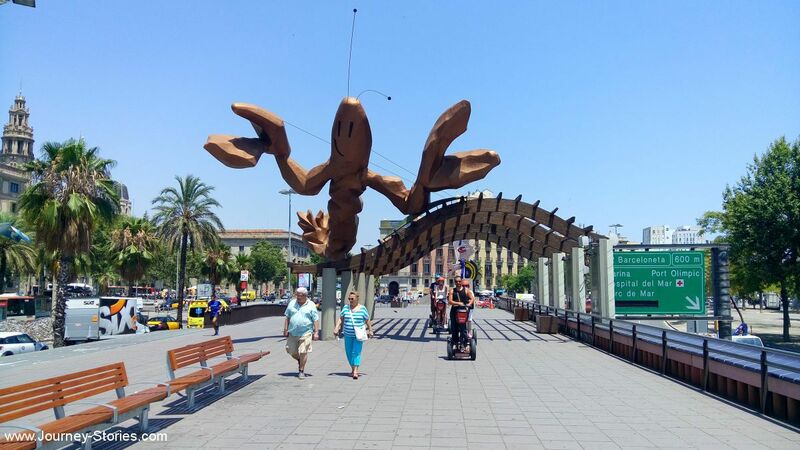 Photos of Barcelona, Spain – Travel blog "Journey Stories"
Barcelona is the capital city of the autonomous community of Catalonia in the Kingdom of Spain, as well as the country’s second most populous municipality, with a population of 1.65 million within city limits. 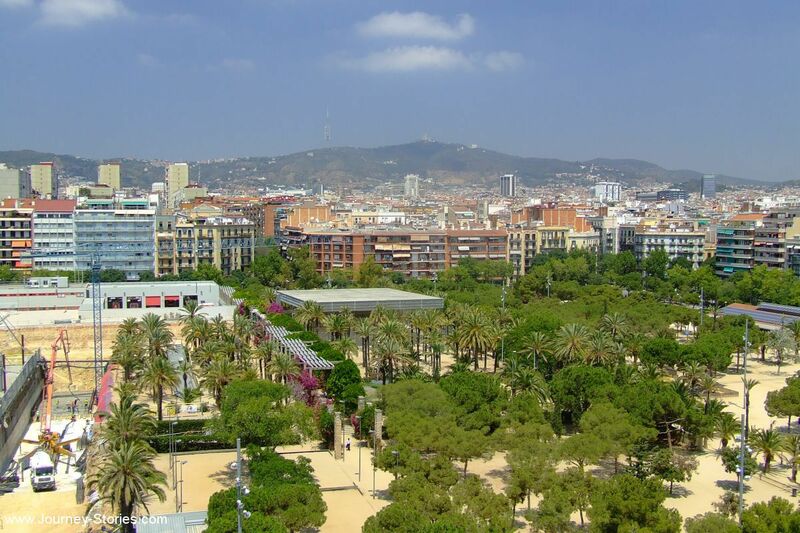 Its urban area extends beyond the administrative city limits with a population of around 4.7 million people, being the seventh-most populous urban area in the European Union after Paris, London, Madrid, the Ruhr area, Berlin, and Milan. 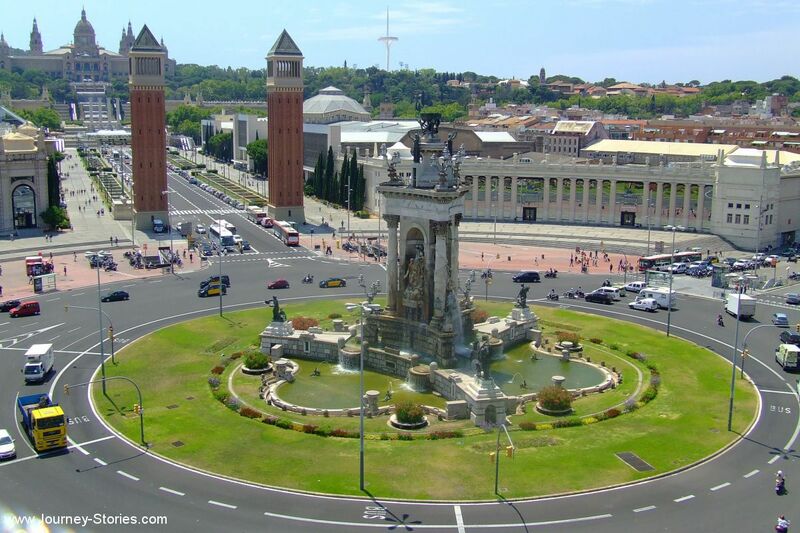 It is the largest metropolis on the Mediterranean Sea. 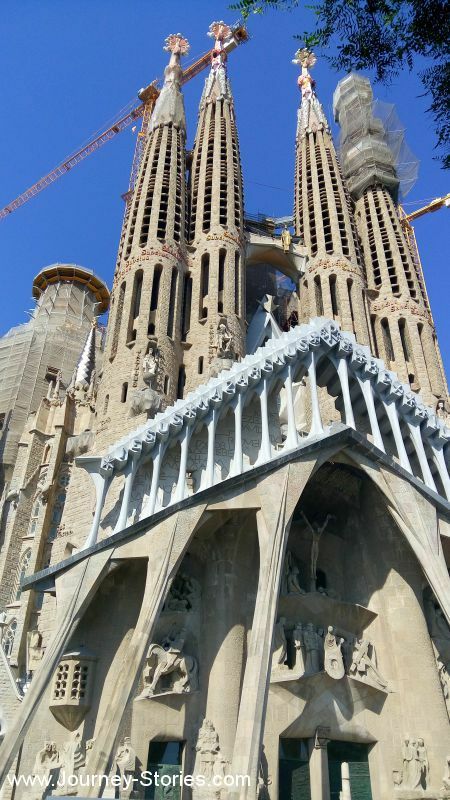 All pictures on this page was created in July 2016.